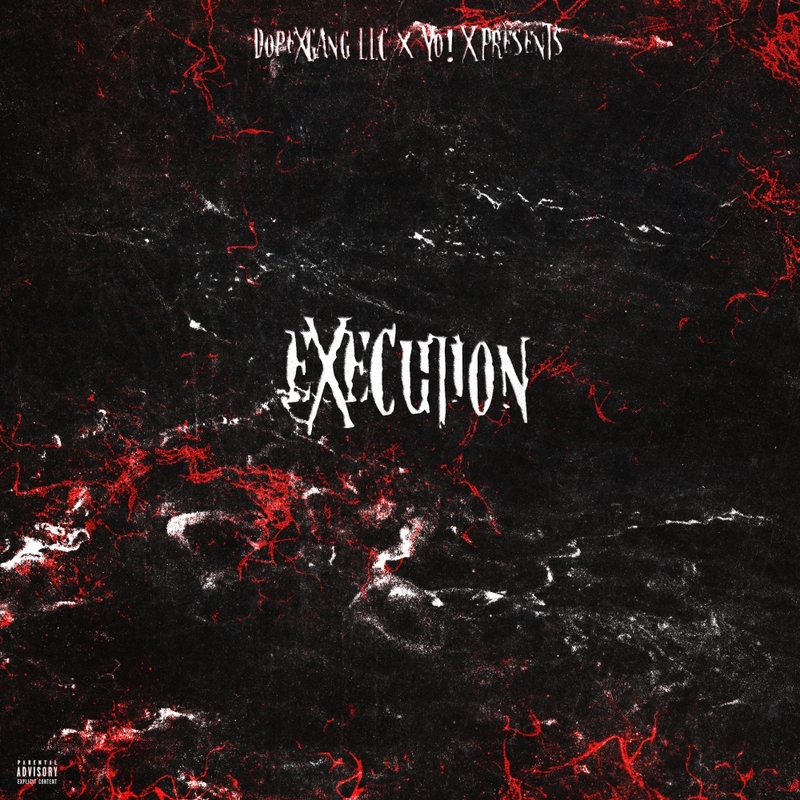 Hit play on the fire new project “Execution” from Portland artist Yo! X. This marks his first official release in three years. Sit back, roll one up, and enjoy!